Fangirls, at the beginning of this month, Comixology had an awesome sale on Marvel comics. Whenever you bought a comic, you got one for free! Who doesn’t love sales on comics? As rad as the sale was, the comics that were most sold are even more so. 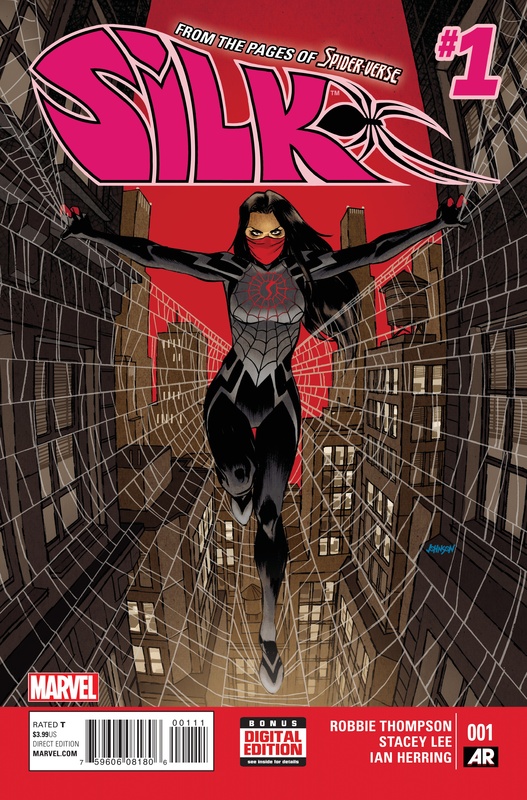 Seven of the top ten comics sold at that sale starred a female super hero. First of all, can I get a hell yeah?! This is awesome, not just because now more people are aware of how great the women of Marvel are, but now we have proof. Obviously here at Fangirls Are We, we are all about reminding people that women in comics is one of the best things that could ever happen. Us ladies have to stick together. At the comic shop I frequent, someone heard a male customer saying that Thor wasn’t selling that well. We know he’s wrong, but now Comixology has published proof that Thor is doing pretty dang well. 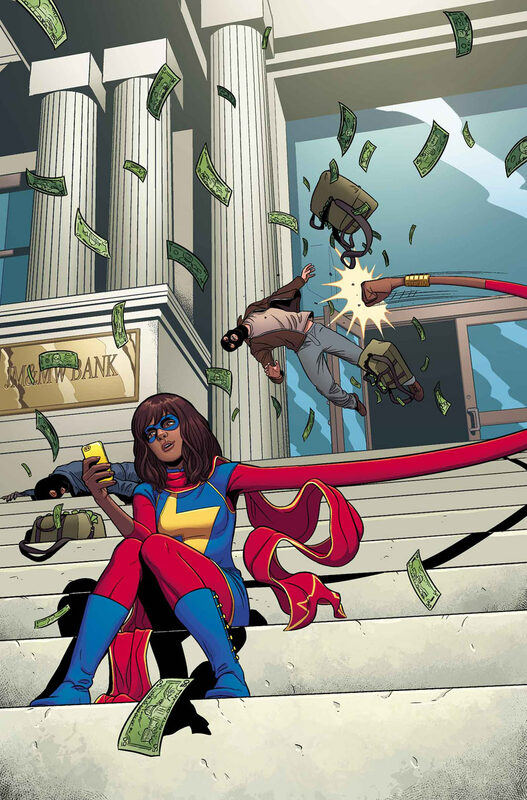 Also, Ms Marvel has been killing it, both in stores and online, but the above list shows how true it is; she rocks! Marvel is doing a great job with it’s female super heroes right now, so if you haven’t read any of the comics on that list, go now! They’re selling well for a reason, Fangirls. So check them out, and keep buying comics starring ladies; it lets Marvel know that we’re appreciating and enjoying what they’re doing.